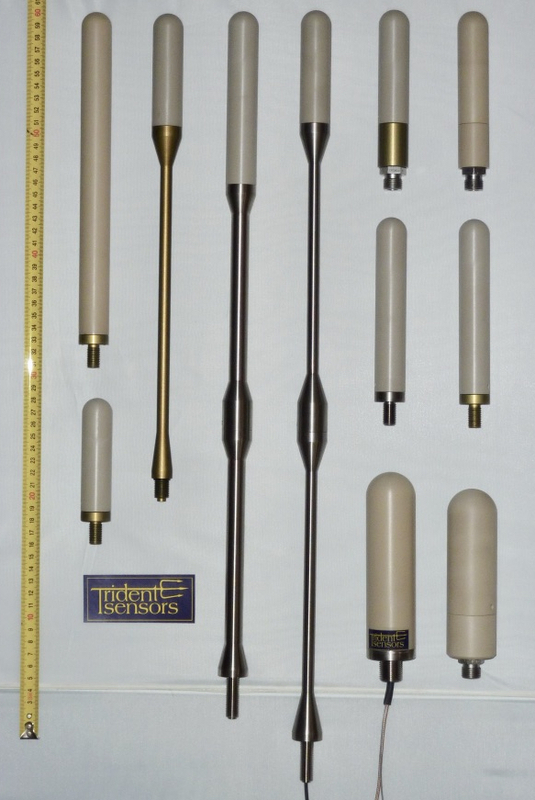 Trident Sensors can now offer a large range of deep-sea antennas for GPS (L1 and L2), Iridium, WiFi and VHF applications. For the feed-through and spar antennas we can also offer customised cable lengths and connectors plus user specified threads. Note - our standard thread is 7/16” UNF 19 long. Trident Sensors Limited produce state-of-the-art satellite communications and data systems. Our systems are used by researchers, government agencies, maritime and fisheries sectors, sporting organisations and armed forces around the world for all kinds of applications. Trident is a value added manufacturer for Iridium Communications Inc. and worked closely with Iridium on the Iridium NEXT Earth Observation project.